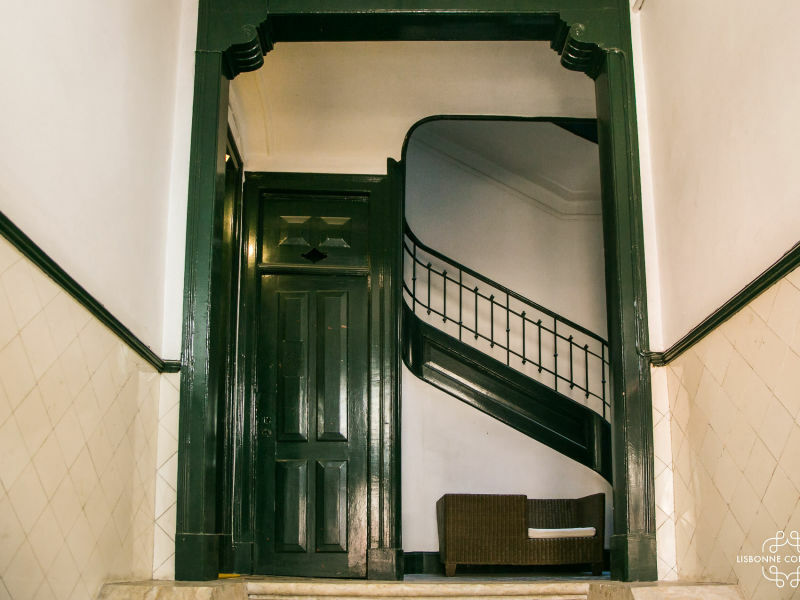 Located below the Portuguese parliament in the district of São Bento, you will fall in love with this 3 bedrooms apartment. Welcome! 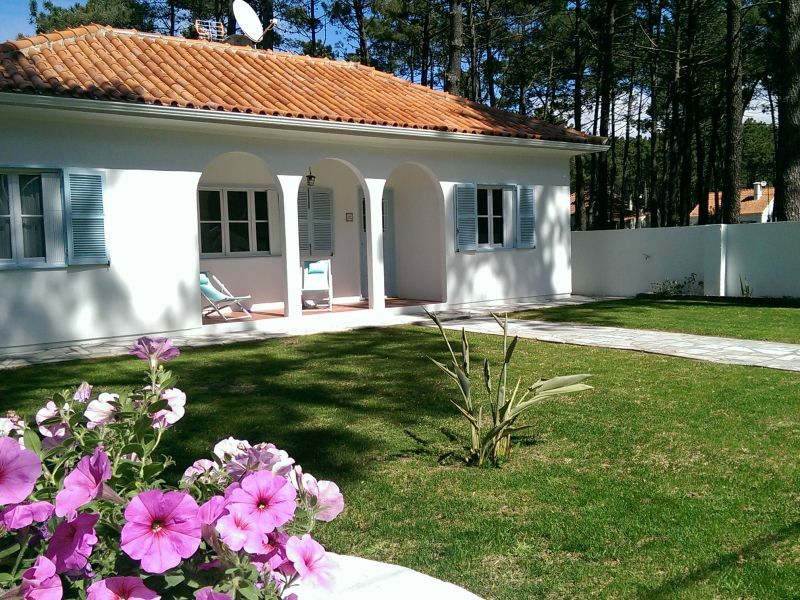 The holiday home is suited for beach holidaymakers, because it is located just 1500 m away from the Atlantic. Sie haben noch nicht your Holiday houses and holiday apartments für Ihren Urlaub at the beach in Lisbon gefunden? Dann schauen Sie sich einfach alle 57 Ferienwohnungen und Ferienhäuser in Lisbon an!